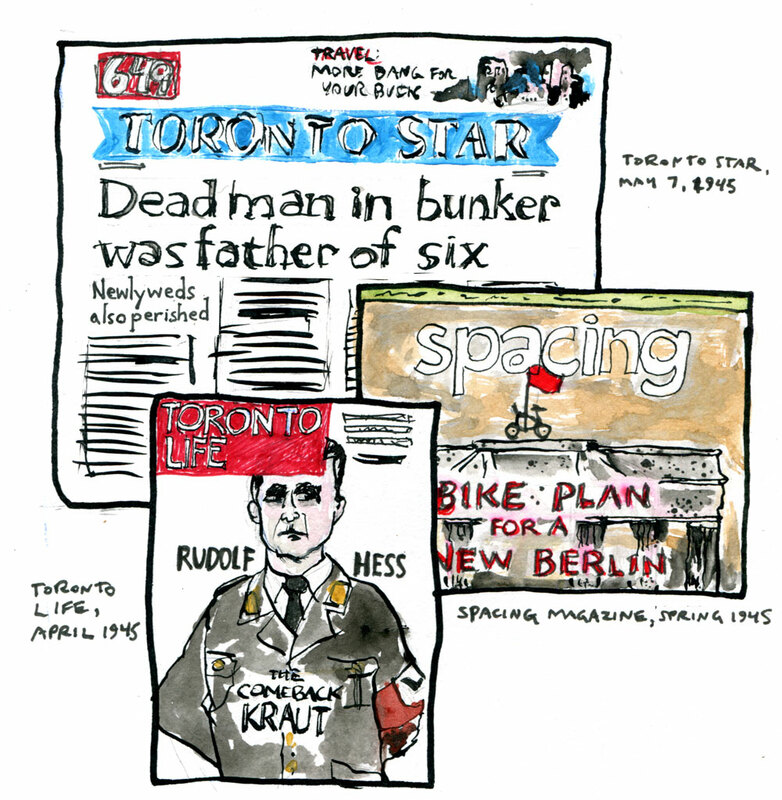 If today’s Toronto press covered VE Day | You windy rathole! This entry was posted in Uncategorized and tagged Battle of Berlin, coverage, Rob Elliott, satire, Spacing, swizzle studio, Toronto Life, Toronto Star, World War 2, You Windo Rathole. Bookmark the permalink.